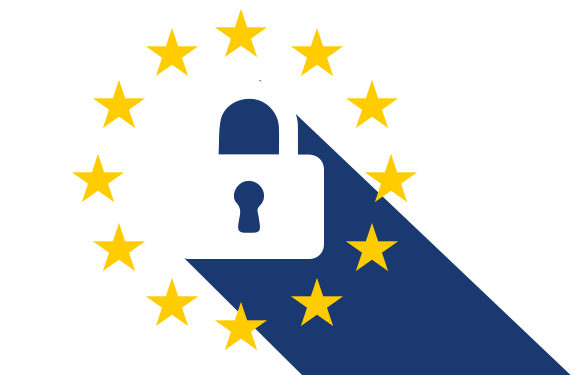 From 25.05.2018 the new regulation on data protection, the General Data Protection Regulation (GDPR), becomes binding for all. Therefore, we would like to inform you about your rights and responsibilities, as well as what of your data is stored and used. In addition, special measures were taken to ensure compliance with the new European regulation. “Personal data” is any information that relates to a particular natural person. This includes, for example, name, identifiers, contact details, physical characteristics, mental states, connections and relationships, etc. Information that can not be directly associated with a person, are not subject to the data protection regulations of the GDPR. Personal data is only collected from https://www.cge-erfurt.org/ if you inform us by contacting us. These information are for specific purposes only and will not be used or disclosed otherwise. We are always very careful with your personal data and do not pass them on to third parties. By the GDPR and national law regarding data security (GDPR) we are obliged to protect your rights and not to act without a legal permission. Data will only be forwarded to persons entitled to receive information if we are legally obliged to do so. According to the GDPR, you have a right to information. You can always contact us and find out if and what personal data we have stored about you. If the query raises doubts about the timeliness and accuracy of the data, we will correct them based on your request. For the information we are bound by the legal deadline of one month after the receipt of the request, which can be extended by giving the reason for two months. You have the right to withdraw your consent with effect for the future. Furthermore, you can object to the future processing of your data at any time. Thus, you can limit the use of your personal data according to your wishes. At our website plugins from the social network Facebook are integrated. The Facebook plugins can be recognized by the Facebook logo or the “Like-Button” (“I like it”) on our website and make it possible to respond to interesting posts and distribute. If you do not want Facebook to associate your visit to our website with your Facebook user account, please log out of your Facebook user account. You can change your privacy settings on Twitter in the Account Settings at twitter.com/account/settings. If you have concerns about privacy, please contact info@cge-erfurt.org.